I've used NYC products before in the past and was never too fond of their makeup line, but this custom compact is great! Thanks to Influenster, I have a new respect for NYC. 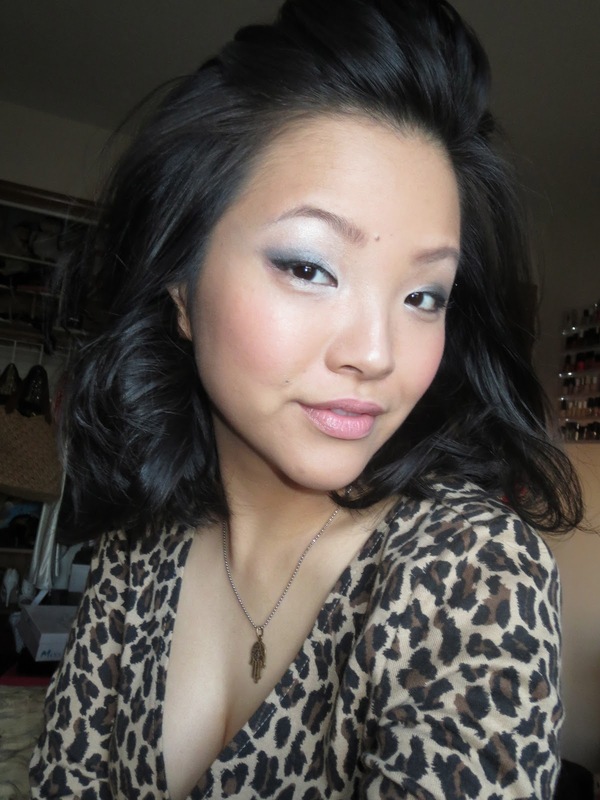 What a fantastic product to include in the Beauty Blogger Voxbox 2012. 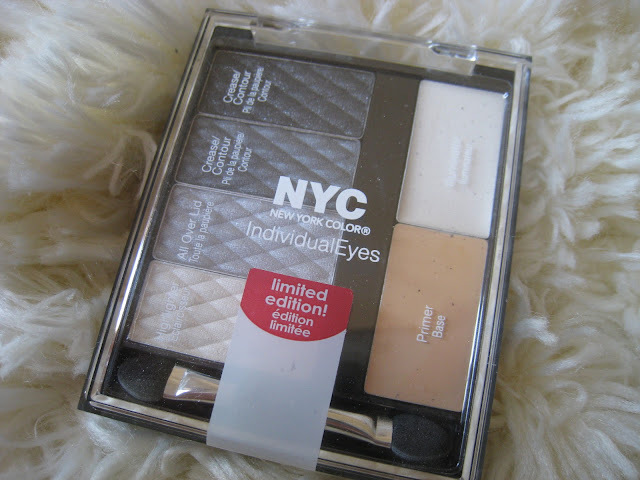 NYC New York Color's all-in-one compact gives you everything you need for a complete eye look: primer, illuminator, applicator and complementing shadows. 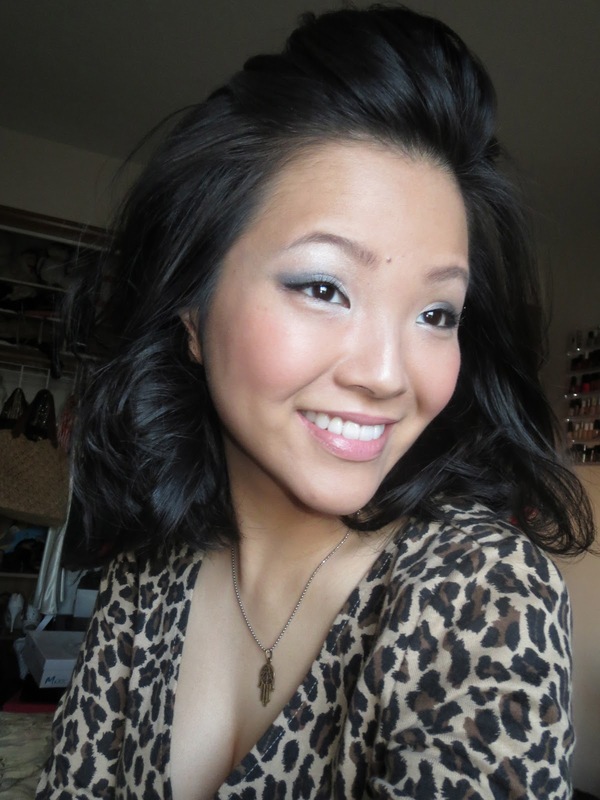 With four vibrant colors designed for your eye color, you can create a look as individual as you are! QUICK TAKE: I was unsure about NYC but willing to create a look with this palette. I really liked the packaging and the size of the compact. USAGE TIPS: Use as suggested and you'll get a lovely result! THE VERDICT: The primer consistency is very creamy and the wear is decent, the illuminator is nice (maybe a bit too sparkly), and the eyeshadows are nicely pigmented with little fall out. Overall, a simple and effective product at an excellent price. I highly recommend this product! I'm loving this NYC custom compact!